How do you say "I’m sorry" when a top executive in one of your major global markets gets busted for spying? That’s the question confronting embattled telecom equipment maker Huawei Technologies, whose sales director for Poland was arrested last month and charged with spying in the country where he worked. The arrest occurred as Huawei was already coming under global scrutiny from a growing number of Western countries worried about its potential ties with Beijing that could be used for spying. Huawei had repeatedly denied any such ties, and, as if to express its own surprise and outrage at the arrest, quickly fired the executive, named in other media reports as Wang Weijing. 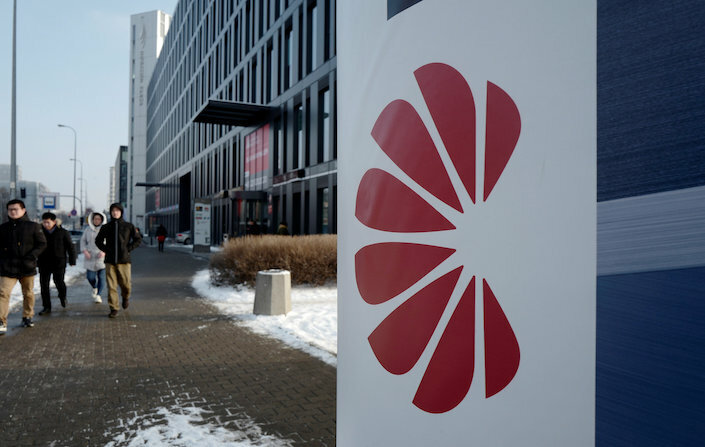 Now Reuters is quoting a top Huawei American executive saying the company is ready to work with Warsaw on steps it might take to restore trust between the two sides. The words from Andy Purdy, chief security officer for Huawei Technologies USA, come as Warsaw is also reportedly considering excluding Huawei from bidding for work on the country’s new 5G networks.